The cryptocurrency company Circle has reportedly completed the purchase of the equity crowdfunding project SeedInvest, which brings the company one step closer to tokenize securities. 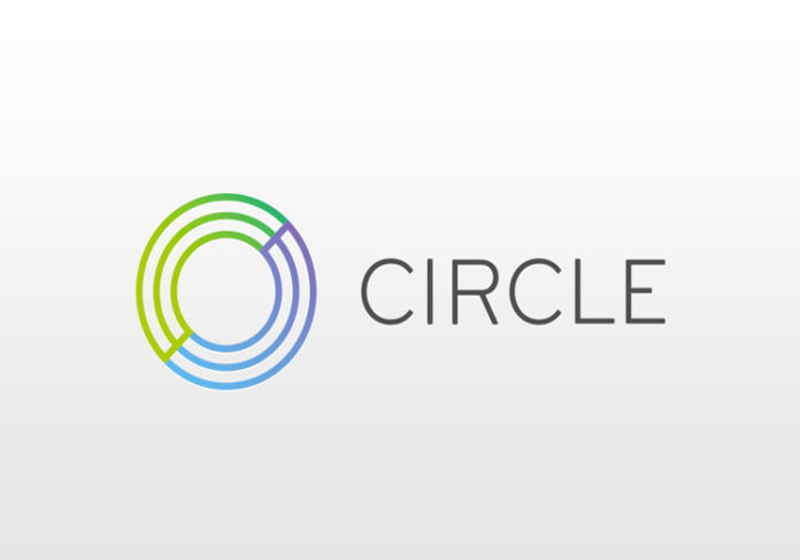 Circle has lately posted the report in its blog announcing the successful completion of the acquisition process and welcoming SeedInvest and its staff (including two co-founders, CEO and COO) into Circle. According to the company statement, the contract has been closed just following the green light from the Financial Industry Regulatory Authority (FINRA). At the same time, the details of the agreement are yet to be disclosed. "Today [SeedInvest] are at the forefront of enabling startups to raise capital directly from investors over the internet — creating new capital formation options for startups and growth companies, and giving average retail investors the opportunity to invest directly into innovative private companies,” as Circle noted in the statement. The company expressed intentions to buy the leading equity crowdfunding company and operator of registered broker-dealer back in October 2018. It is expected that new crypto projects will be able to get funds via token sales. SeedInvest in its turn is said to keep doing business as before, though its operations will be bolstered by extra support. "We believe that the tokenization of financial assets will ultimately unlock capital for growing companies and investment opportunities for people everywhere," commented Circle. For reference, US-based SeedInvest was created by Ryan M. Feit and James Han in 2012. To date, the company floated about 220 crowdfunding campaigns with $500,000 investments. As it was reported earlier, Circle was rumoured to seek additional funding of some $250 million. The audit firm PwC has reportedly detected the alleged connection between distributors of ransomware programme SamSam and WEX crypto exchange. PwC found out that WEX platform was used by two Iranian citizens, Faramarz Shahi Savandi and Mohammed Mehdi Shah Mansouri, for money laundering activities. They have laundered significant part of $6 million in BTC that were generated during the 34-month series of hacks and extortion.